DH 4524 - Upon entering this home, you will notice an intriguing layout that features 2 separate living areas downstairs, a breakfast nook, a dining area, and study. 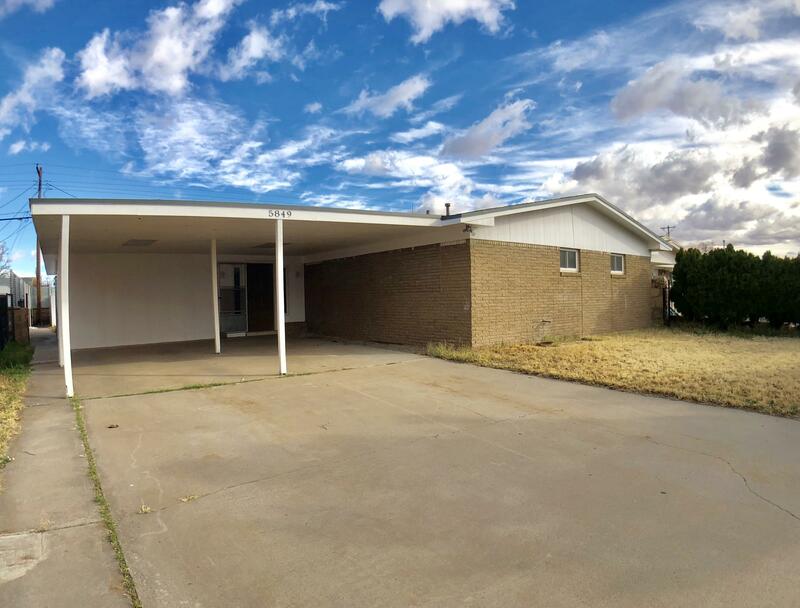 The primary garage has easy access to kitchen, and the secondary garage has the ability to be converted, as an option, into either a bonus room, or a bedroom. 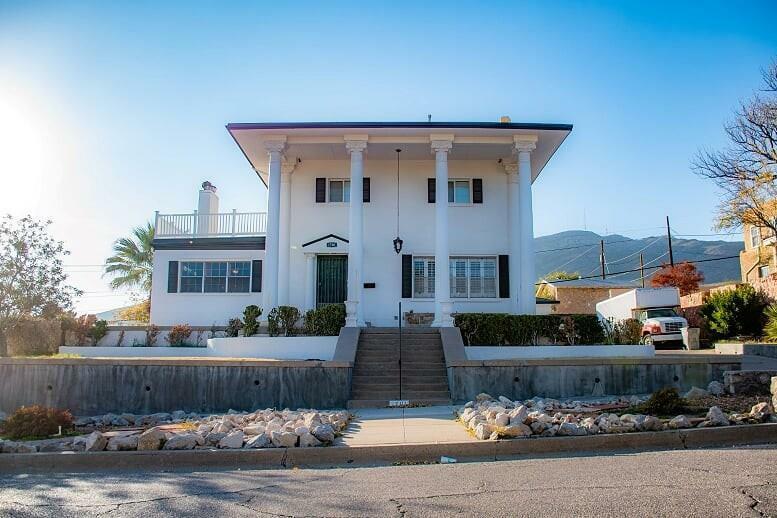 Immaculate Upper Valley home off of Gato Rd. with 9/10th acre horse property & located on a quiet cul-de-sac .Beautiful home with circular driveway and attention to detail throughout. Formal living room with vaulted ceilings & fireplace. Den for casual entertaining. Make a Grand entrance the minute the doors open with a reception area leading to all major rooms and screams come on in! Gracious Elegance in this formal living room with marbled fireplace and can accommodate large family gatherings, the formal dining room offers charm and crown molding. A captivating study/office area welcomes you as walk in. The open kitchen area features an island, staggered cabinets, and beautiful appliances, which lead to the great room and covered outdoor patio. This home features the master suite downstairs, for a bit of privacy. A double sink/vanity, walk-in closet, and full bath with garden tub, give a luxurious feel. Welcome home to a very energy efficient home with solar panels that really save on the cost of electricity. As you come under the covered porch to the grand entry you will see the beautiful tiled medallion floor. New on the market and Searching for a family! 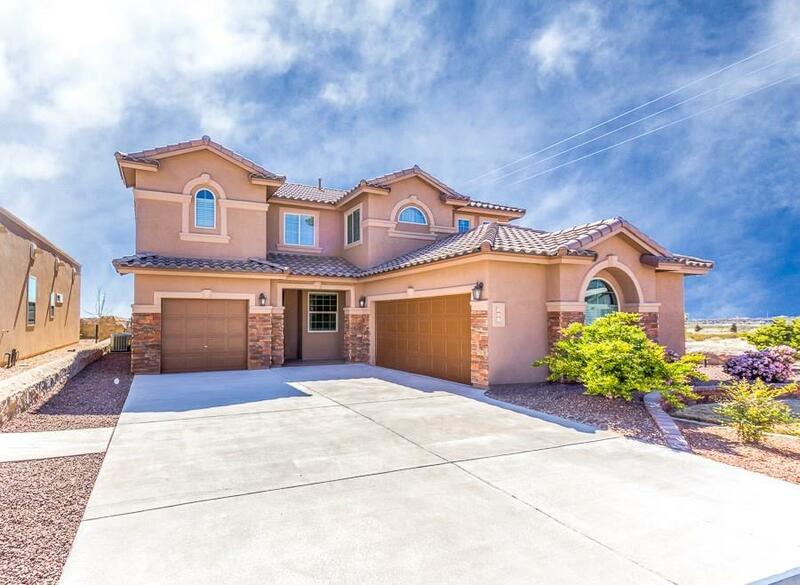 Big and cozy you'll love this 4 bedroom 2.5 bath home with over 2,600 sq ft of living space. Remember when homes were built with large rooms? You'll find large rooms here! Lots of space to grow. The kitchen is the heart of the home with lots of space for the special cook in the family. Enjoy two living areas and a formal dining room. 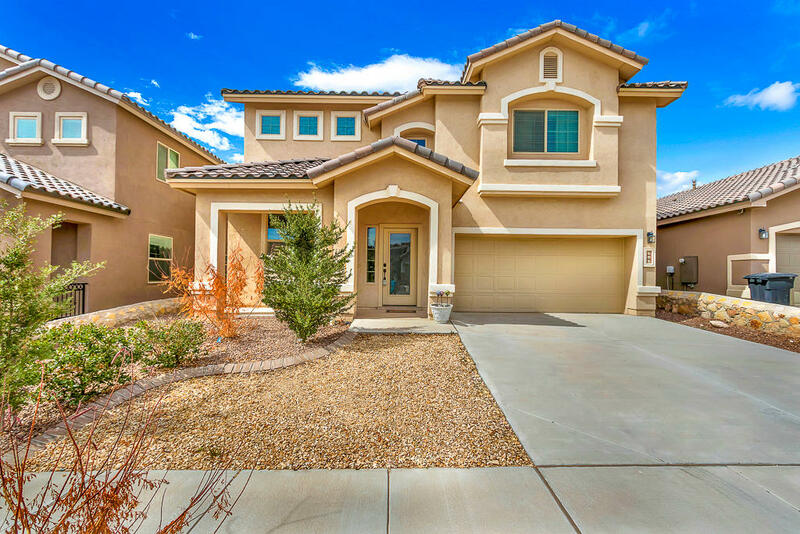 Looking for a home in desirable Cielo Vista? If so, this may be the home for you. 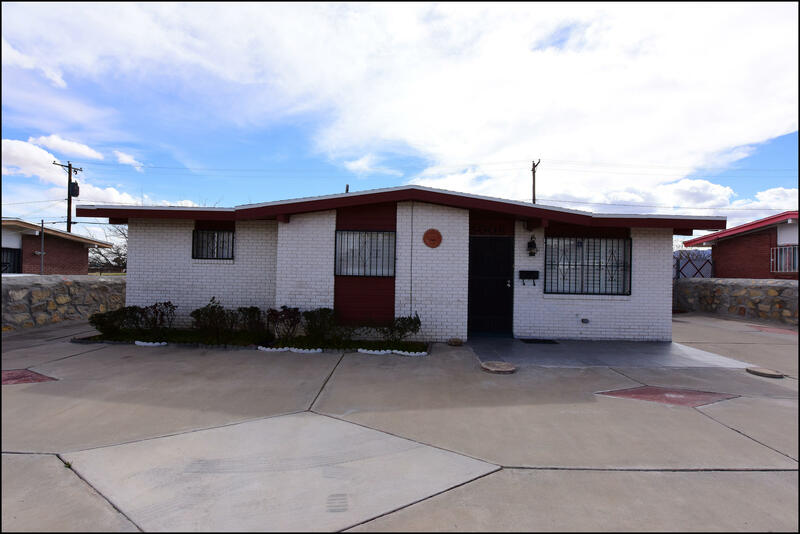 Home consists of 4 bedrooms, 2 bathrooms, formal living area, 2 bonus rooms, storage closet, dog run and a studio with its own kitchen, bathroom and walk-in closet/pantry. One of the bedrooms in the main house has been turned into a walk-in closet (shelves can be removed if needed). This is a must see home. 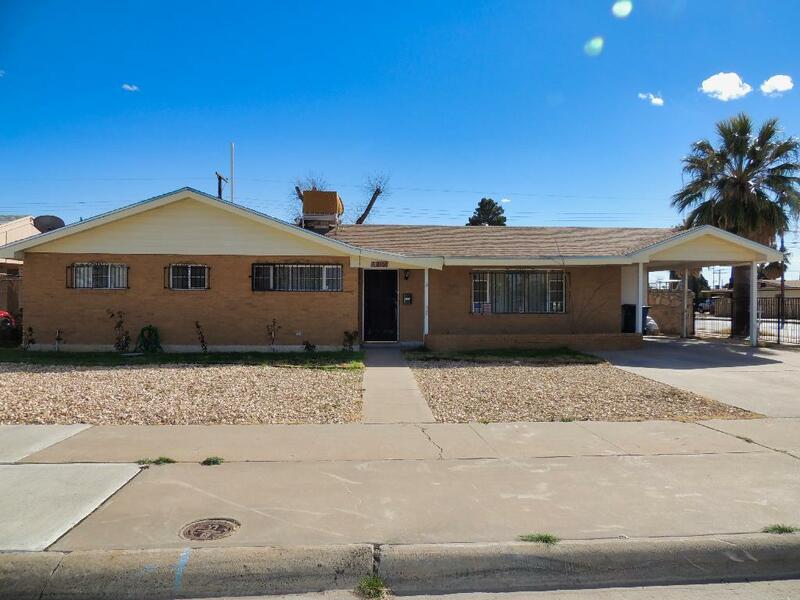 Very Nice 3 bedroom, 2.5 baths and a huge sun room with corner fireplace, that could be use for entertaining or sitting area to relax and read a book. Also has 2 extra living areas. Kitchen with stove and dishwasher. Property is walking distance to Album Park and Edgemere Elementary School. Huge carpad for cars and RV. 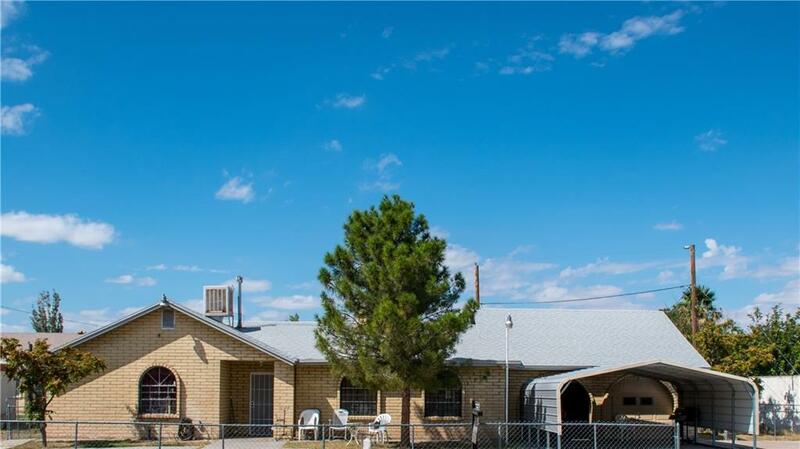 Fantastically located in the very popular Crest Hill Terrace subdivision, convenient to downtown, Ft. Bliss, Cielo Vista Mall and The Fountains. 3 good sized bedrooms and one full bathroom. The family room has a brick fireplace and the kitchen has room for a table. Bonus room in back (permits pulled) with recently installed carpet. 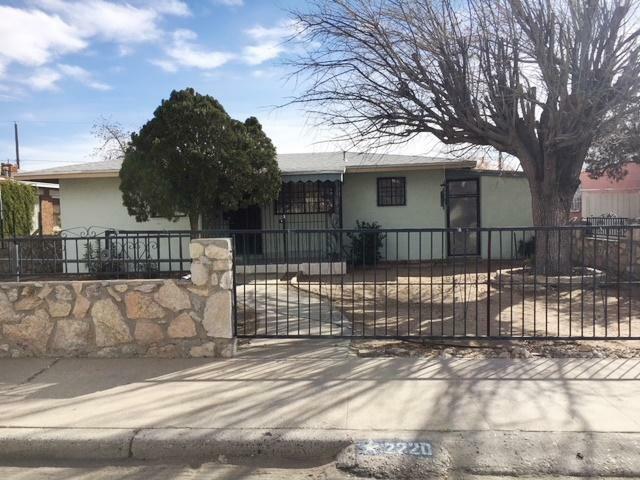 Well maintained home in the heart of Northeast. 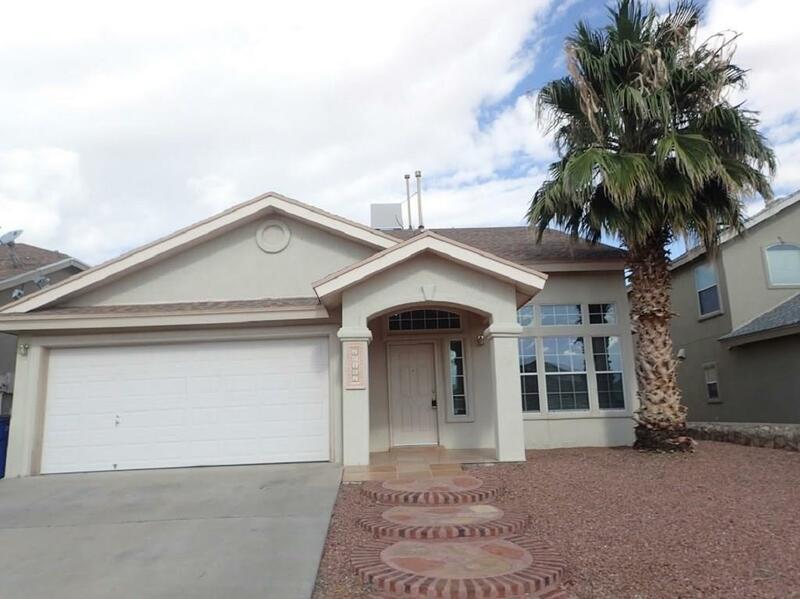 Wonderful 3 bedroom and 3 bath, with 4th bedroom possible. 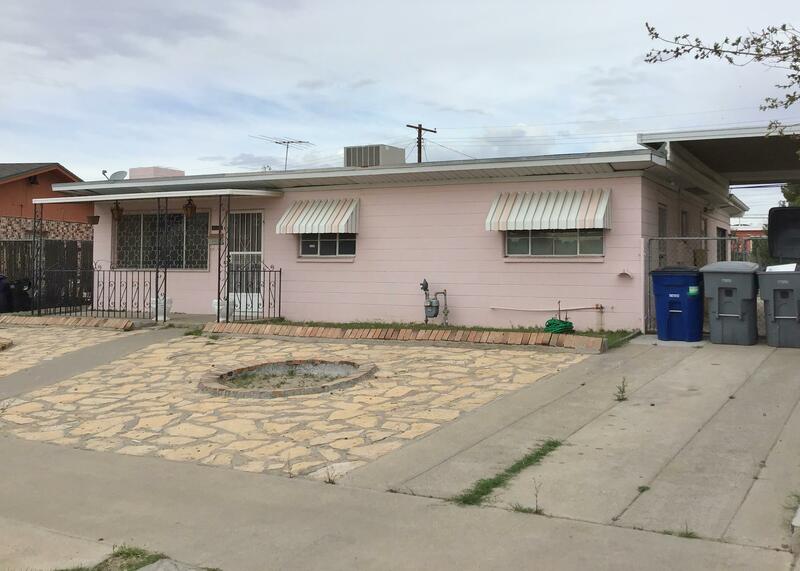 Property has been enlarged to include addition dining area and family room. Plantation shutters and security bars throughout. 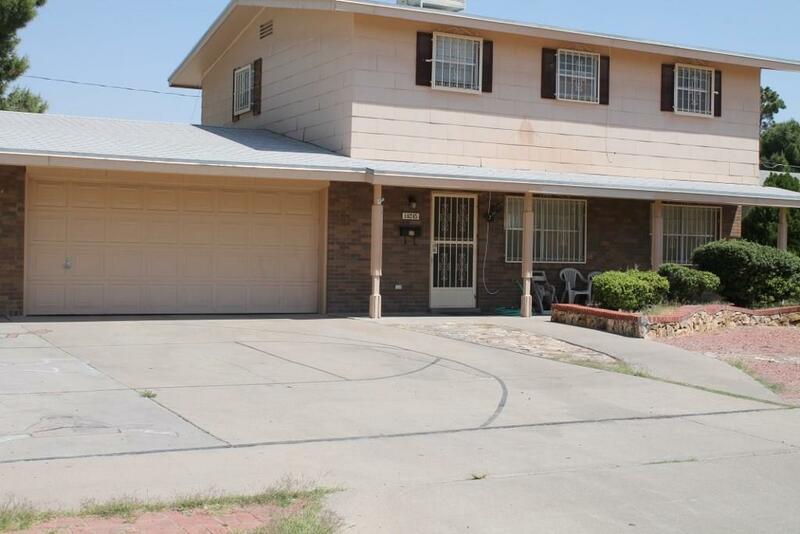 No maintenance front and back yard with large covered carport and storage shed. Refrigerator and gas dryer included. 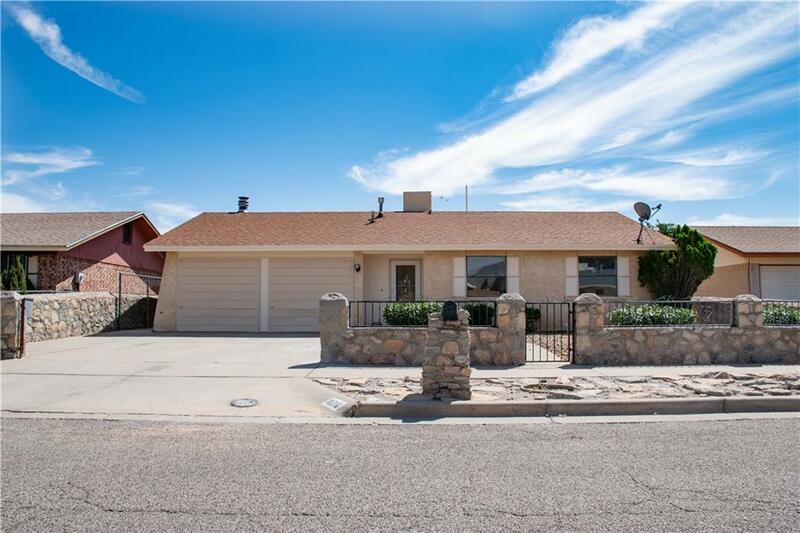 Come and view this lovely single story home with three bedrooms, two full baths, formal living room and den with fireplace. Dinette area next to kitchen with stainless steel appliances. Large master bedroom, large master bath with jetted tub. Fenced in front yard and backyard with covered patio. Great location across from park. Walk into the fresh smell of new paint! The newly renovated home is ready for its loving family! Enjoy the end of summer with the sparkling pool in the back! 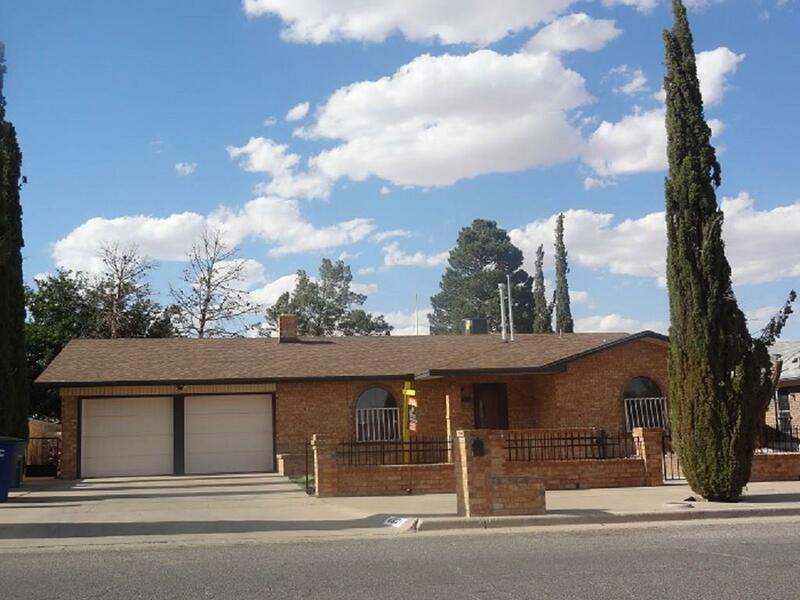 This 3 bedroom 2 bath home is priced to sell. 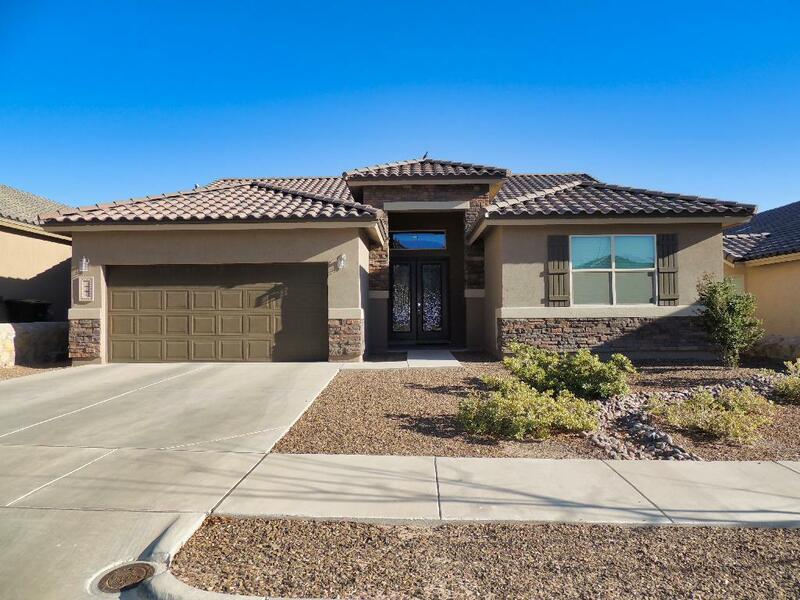 Enjoy the large open space and additional living room with fireplace located conveniently near the kitchen and a second living area or private Man Cave with fireplace. Two blocks from the EL PASO COUNTRY CLUB. on 1+acres of lush landscaping with a well for irrigation.. Open floor plan with formals, casual family and sun room. Kitchen opens to eating area with breakfast bar. 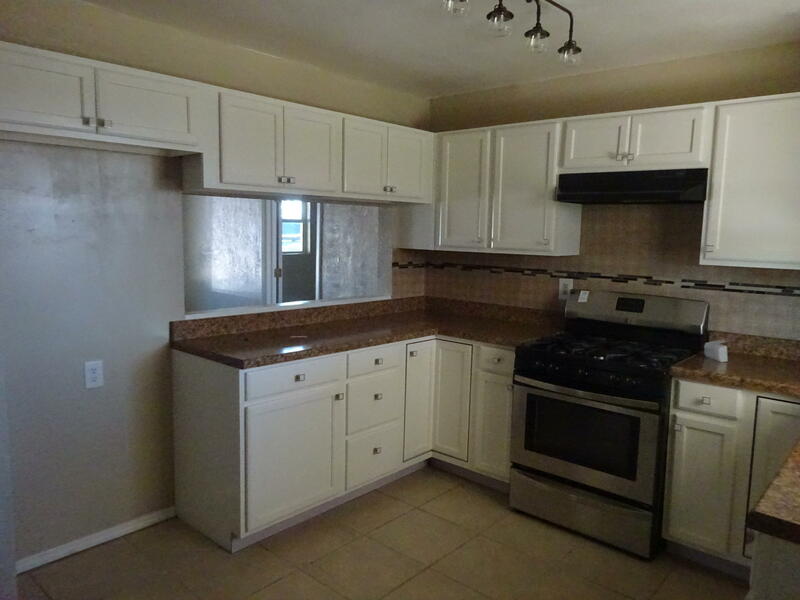 Granite counters,stainless steel,built in appliances and lots of cabinets/storage. Separate office/playroom/workout room. Master en suite with walk in closets. Fabulous custom home located in The Willows nestled on almost an acre lot with pool for summertime fun & Sports Court for year round entertainment. 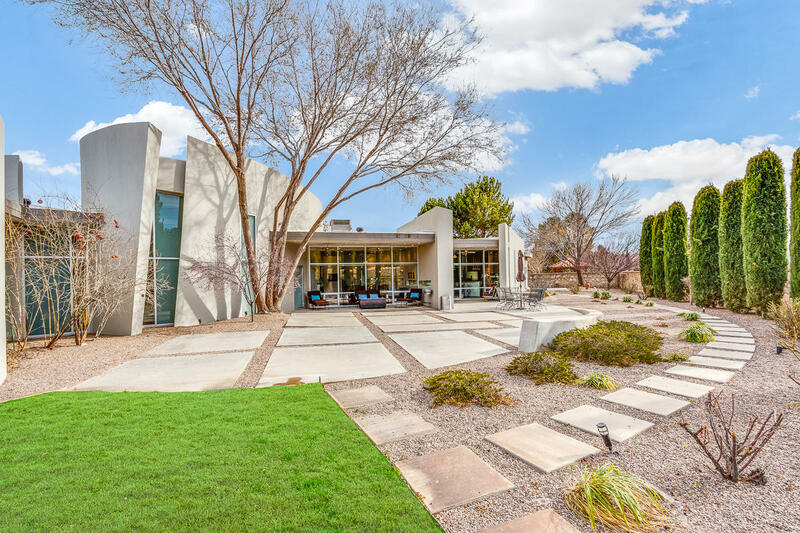 Over 5200 sqft of home with floor to ceiling windows throughout . House is built around view of pool. 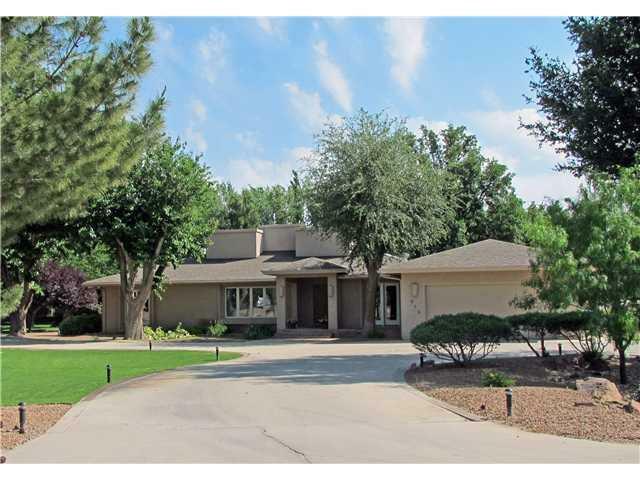 Formal LR/DR w/FP, Den opens up to gourmet kitchen with stainless appliance pkg & island/bar area with barstool seating.